We all love decorations which scream we are loved! 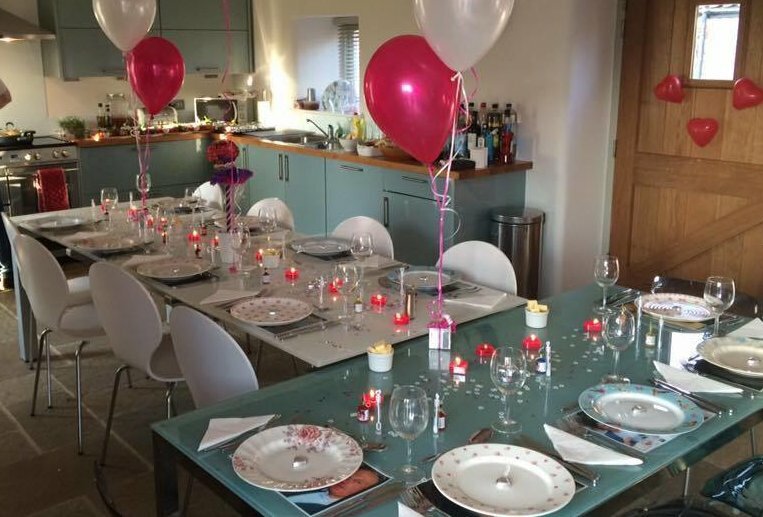 Decorating your hen party cottage is a great way to elevate the occasion and show the bride-to-be how much you care. Photos, balloons, personalised games and treats will all put a smile on her face. So, here are our ideas to pimp-up your cottage without losing your hen cottage security deposit for spoiling the walls. 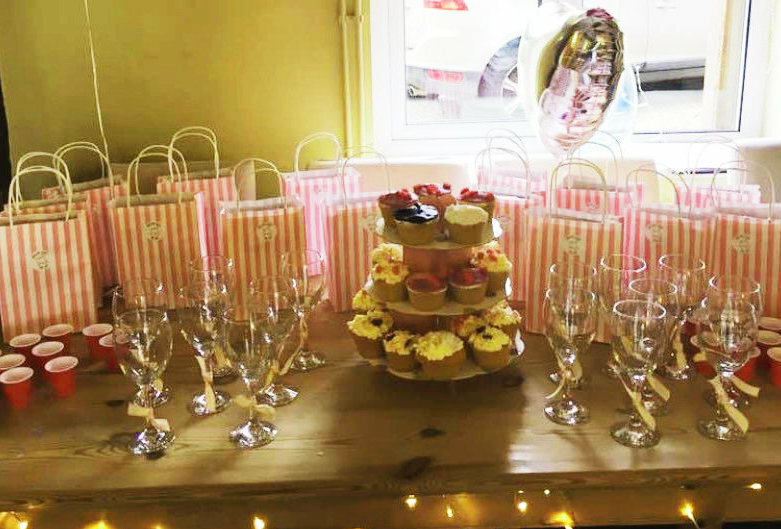 Laden a welcome table with hen party bags full of surprises, tiny bites of sugary indulgence & the odd glass of bubbly to get the party started! 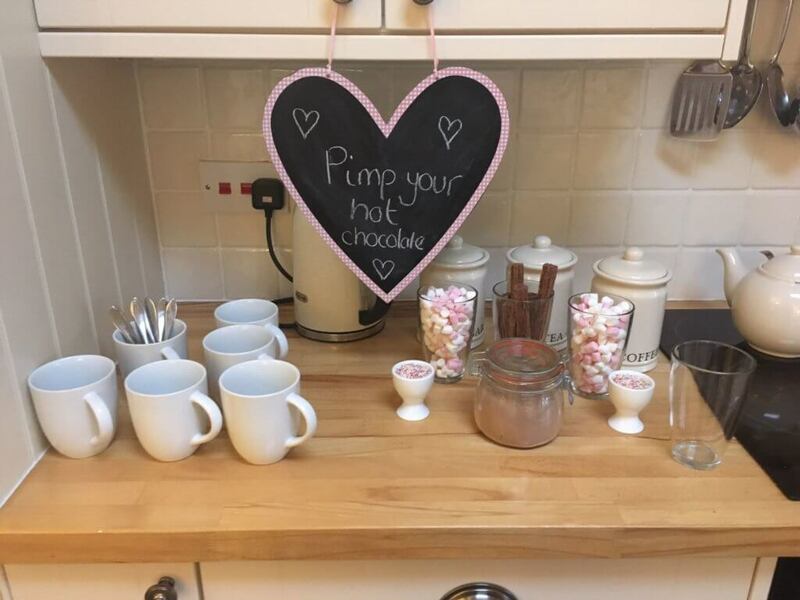 A brilliant way for the girls to get an indulgent chocolate fix after a challenging hen party activity like clay pigeon shooting. 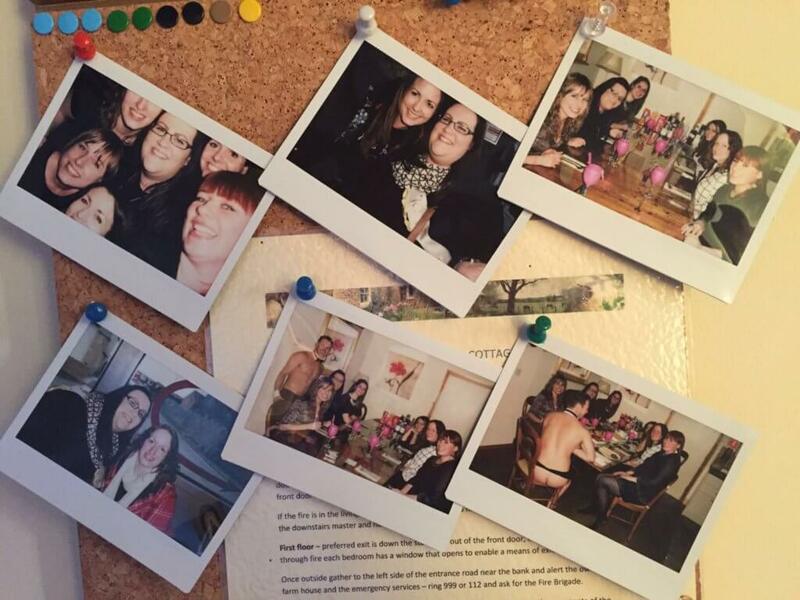 Capture all the hysterical, sentimental & magic hen weekend moments instantly and display them around the cottage, for all to see! Use washing lines of photos rather than sticking them to walls and losing your deposit. 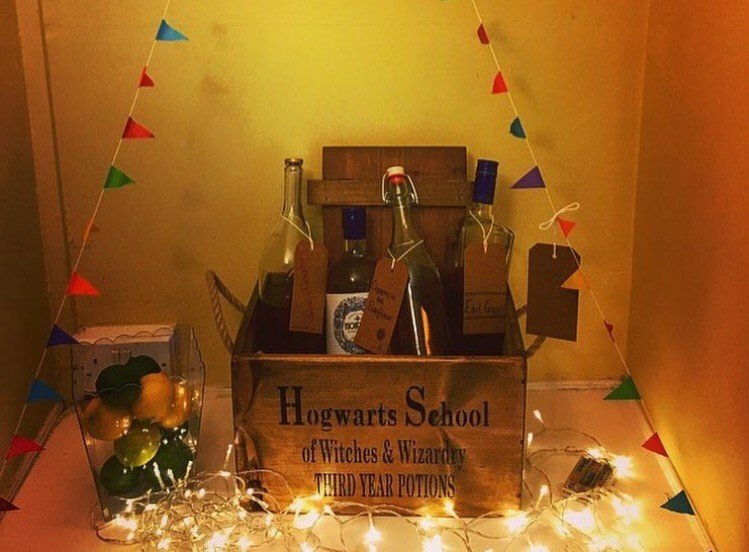 A haven for the gin loving bride to be. Can it get any better than this? 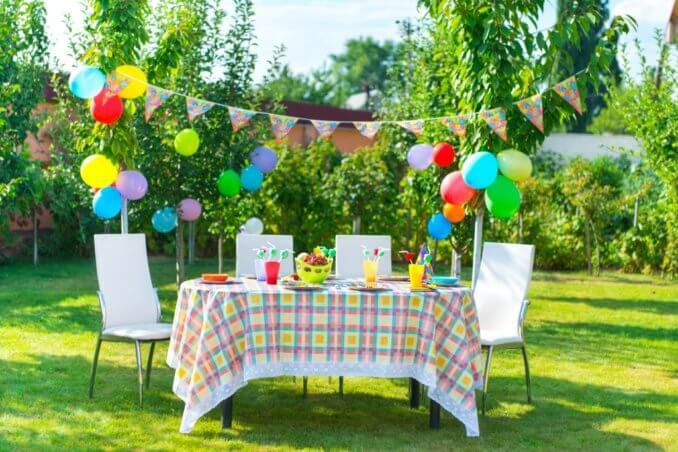 Add some oomph to your alfresco celebrations! 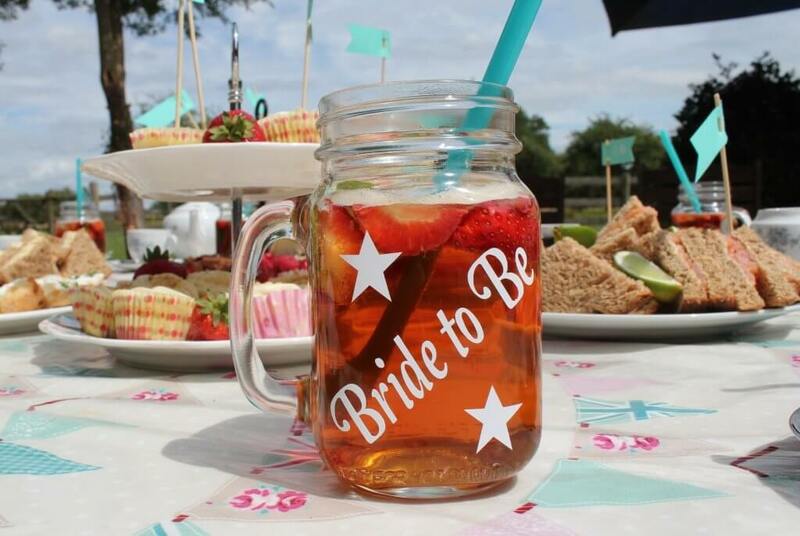 Personalised drinks glasses, flags, bright tablecloths and straws are sure to make the bride-to-be smile!